A short video of coming home to the dock with Tapestry. I sped this up 4 times regular speed using Adobe After Effects - this three minute video was originally 12 minutes long before I changed it. 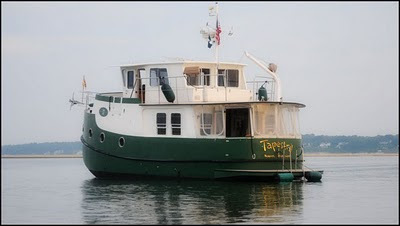 Tapestry is our Great Harbour 37 - a very comfortable cruising boat. 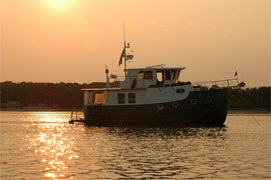 This was our last great / long cruising weekend of 2010.